June 9th 2015, Club Zébulon at the Centre des Matériaux, Évry. The next user’s meeting will be held at the Centre des Matériaux in Évry. 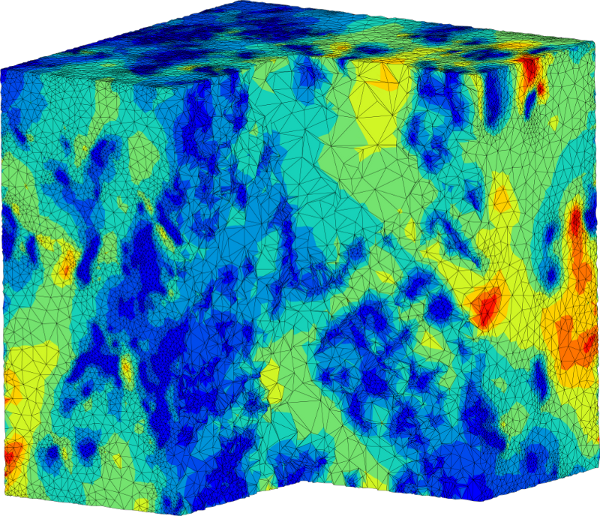 The Club will be dedicated to original applications using Z-set: glacial earthquakes modeling, dislocation dynamics, phase transformation and phase field methods, digital image correlation and additive manufacturing.